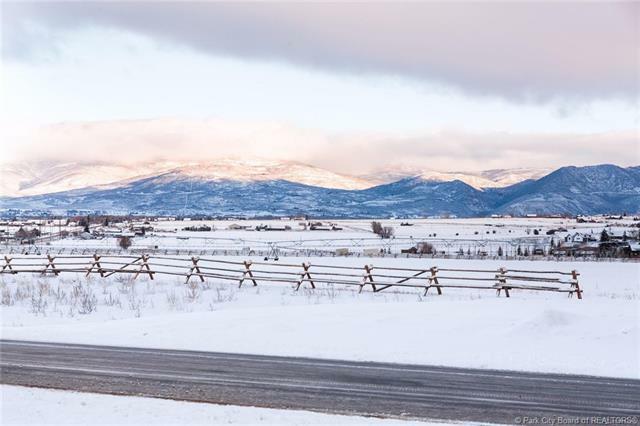 High Star Ranch is nestled in the high mountain valley of Kamas, Utah. 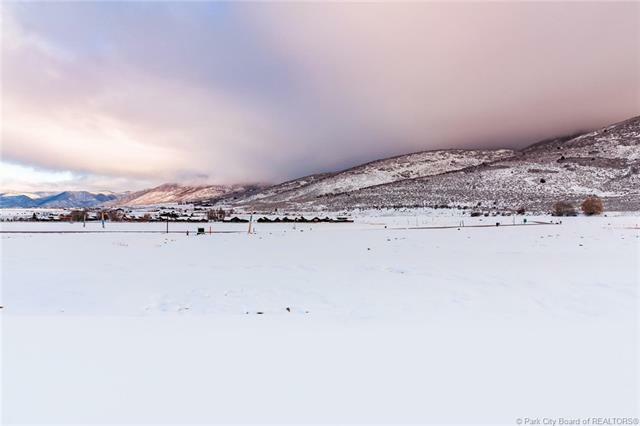 Just minutes from the world-class ski resorts of Park City, Utah. Our1,049 acre ranch community offers a new take on community, with over 300 future homes and amenities that will keep you entertained year round. Revel in the outdoors with High Star Ranch’s amenities that include, 16 miles of professionally designed, single track, mountain bike trails, direct access to the 2.2 million acre Uinta National Forest, equestrian facilities and our on-site Outfitter, Rhodes Valley Outfitters. The renowned DeJoria Center provides an unrivaled concert and entertainment venue along with the award-winning State Road Restaurant and Tavern for your dining needs. 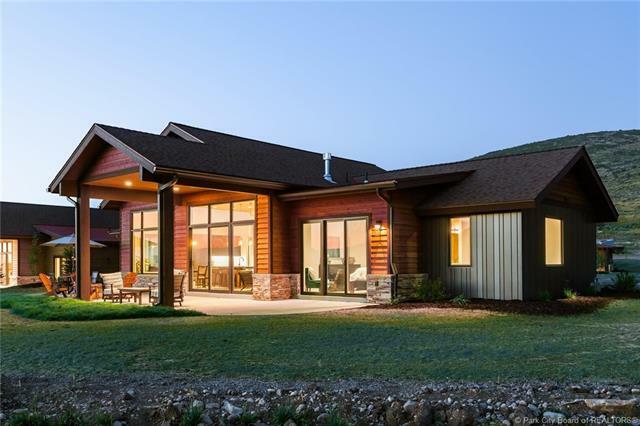 High Star Ranch consists of six distinct residential neighborhoods to appeal to the most discerning buyer. Our newest real estate offering consists of 62 homes, thoughtfully designed by local architect Rick Brighton. High Star’s Thorne Creek subdivision will offer three, four and five- bedroom, exceptionally crafted homes built by Joe Kennedy. 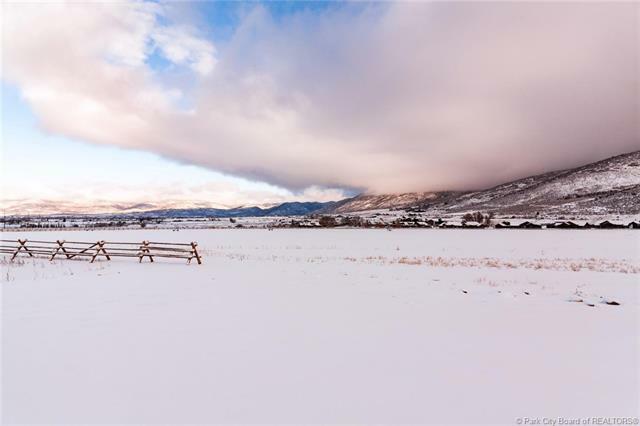 Build your custom home in North Meadow Subdivision with home sites with spectacular views. Come to live, visit, dine—or take in an intimate concert, conquer the bike trails, ride a horse, hike the back country or just relax in an incredible country setting. Short Description: 0 Bedrooms, 0 Bathrooms Total, 0 Square Feet (aprox), 0.260 Acres. 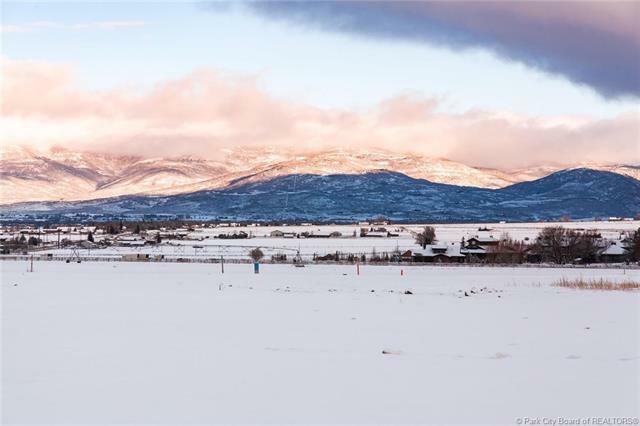 Short Description: 0 Bedrooms, 0 Bathrooms Total, 0 Square Feet (aprox), 0.950 Acres. 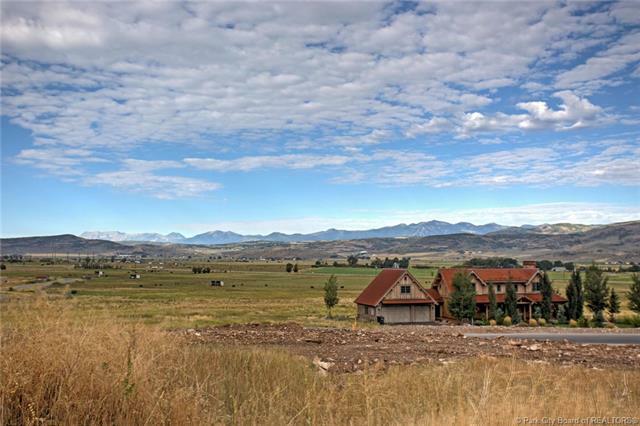 Short Description: 4 Bedrooms, 5 Bathrooms Total, 2841 Square Feet (aprox), 0.400 Acres. 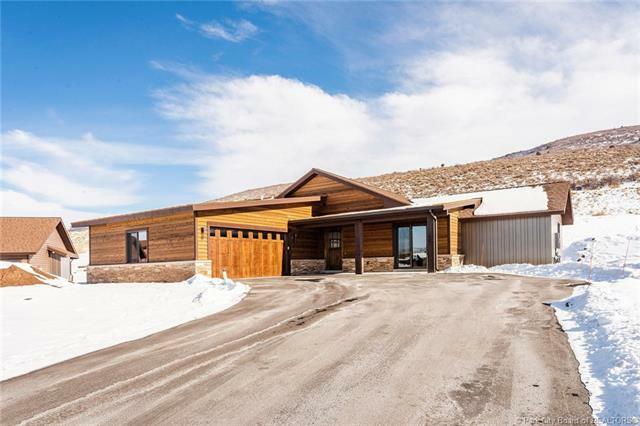 Short Description: 3 Bedrooms, 3 Bathrooms Total, 2050 Square Feet (aprox), 0.330 Acres. 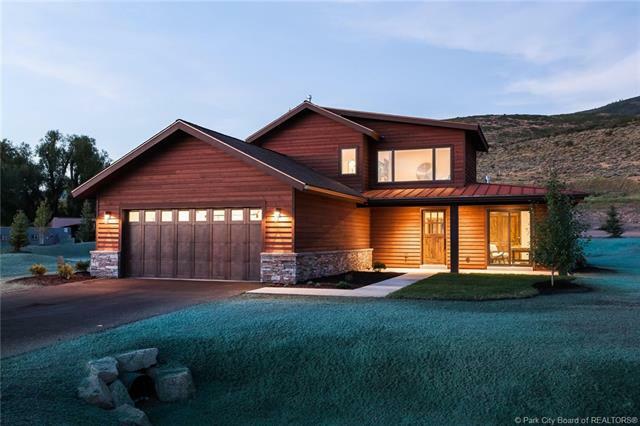 Short Description: 4 Bedrooms, 5 Bathrooms Total, 2498 Square Feet (aprox), 0.650 Acres. 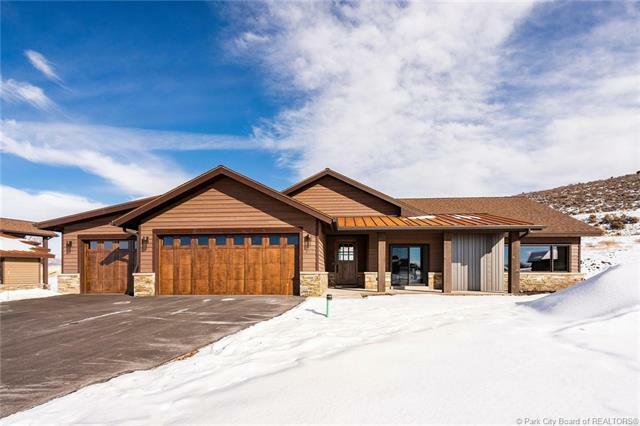 Short Description: 3 Bedrooms, 3 Bathrooms Total, 2050 Square Feet (aprox), 0.470 Acres. 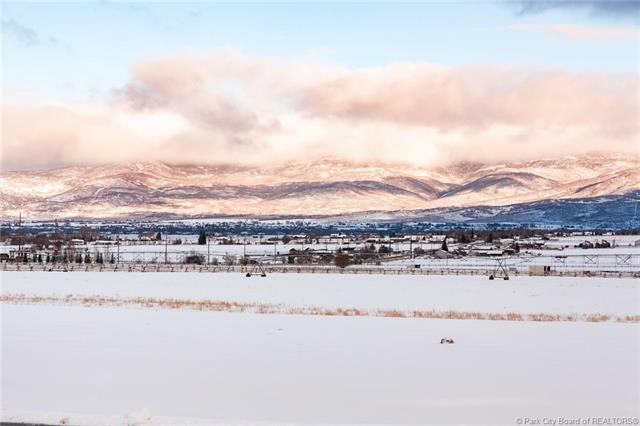 Short Description: 0 Bedrooms, 0 Bathrooms Total, 0 Square Feet (aprox), 0.620 Acres. Short Description: 0 Bedrooms, 0 Bathrooms Total, 0 Square Feet (aprox), 0.340 Acres. Short Description: 0 Bedrooms, 0 Bathrooms Total, 0 Square Feet (aprox), 0.310 Acres. 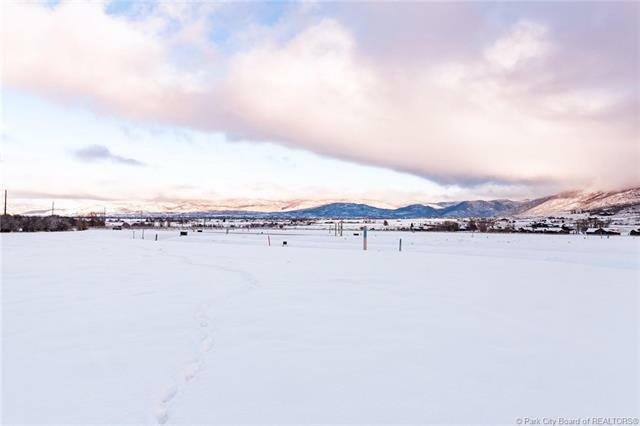 Short Description: 0 Bedrooms, 0 Bathrooms Total, 0 Square Feet (aprox), 0.400 Acres.